Cube Workspace is committed to promoting a healthy work life balance and we actively encourage our mantra of “Where Workstyle meets Lifestyle”. As such we have partnered myUTOPIA to provide our clients with access to discounts on selected classes. 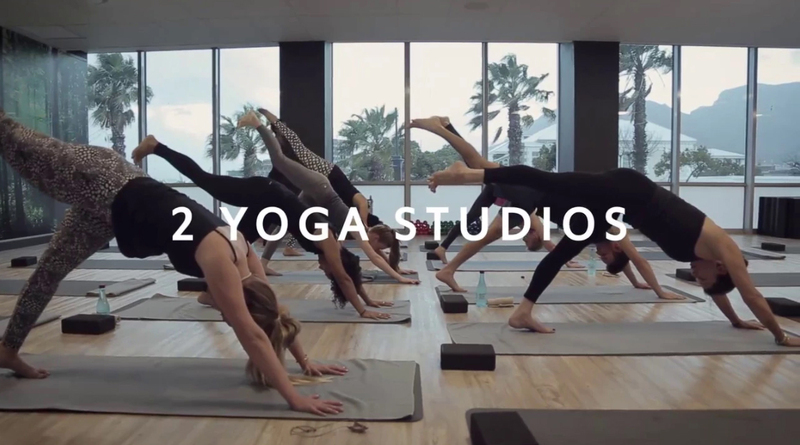 myUTOPIA is the place to come for Yoga, Pilates Barre and Dance classes in spectacular studios, for your beauty and wellness treatments and for a nourishing meal and coffee on the go. It’s located in the V&A Waterfront and a perfect place to escape to for a moment of pause in a frenetically paced life. 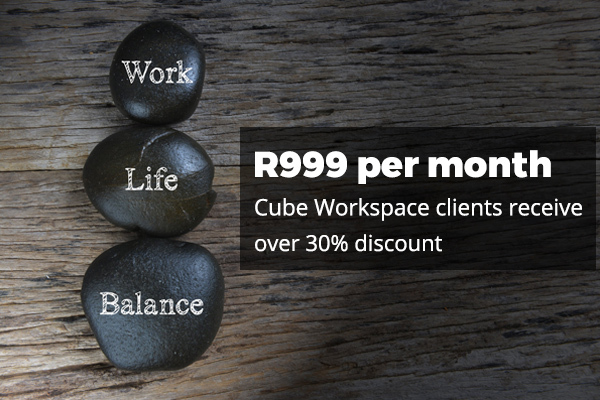 Cube Workspace members will receive significant discounts off selected classes. Receive significant discounts at myUTOPIA at the V & A Waterfront Cape Town if you are Cube Workspace registered client. To receive your discount please mention that you are a registered Cube client when making your booking. The benefit also includes yoga or pilates mat, yoga towel, sweat towel, water, essential oil refreshment cloth, beautiful shower amenities with towels.